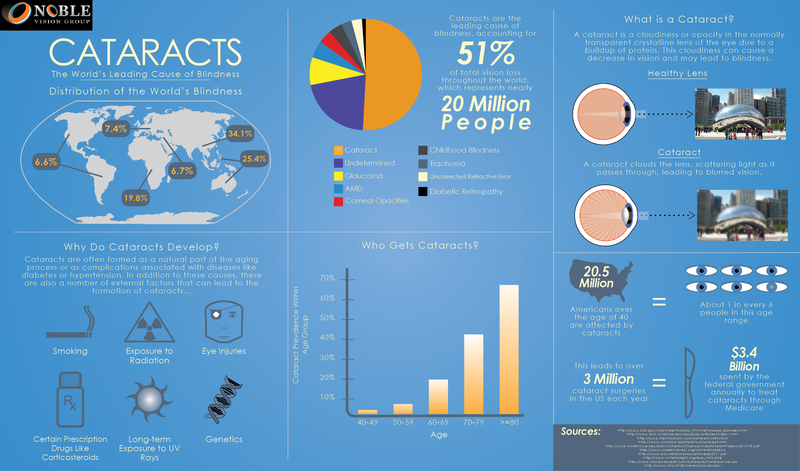 Standard cataract surgery is covered by most private insurance companies. 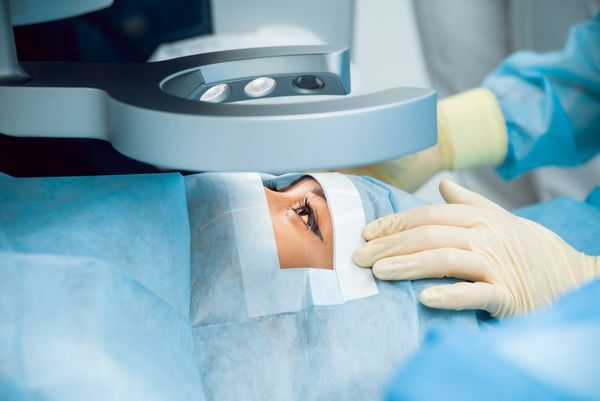 Cataract surgery falls under Medicare Part B, which also covers standard treatment. A "Medigap" policy from a private carrier can supplement your Medicare coverage. Premium IOLS can reduce your dependency on glasses and contacts. 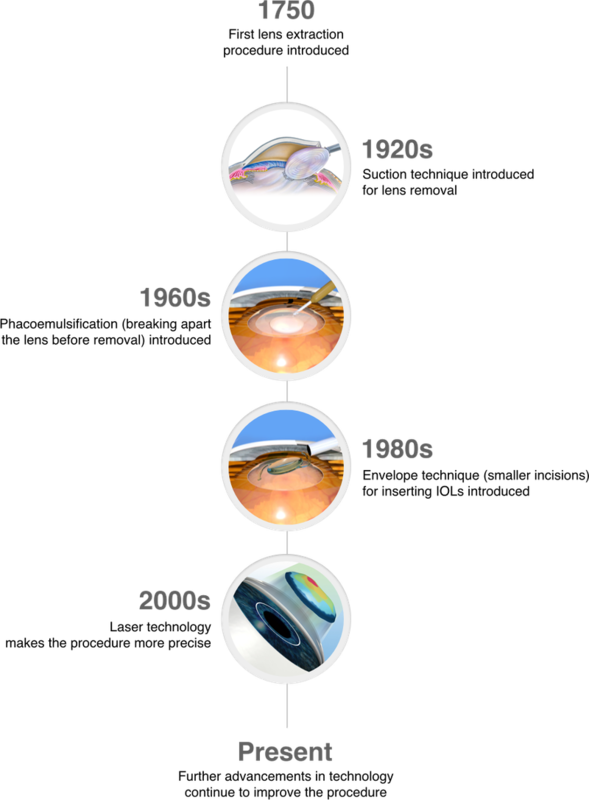 Some lenses can treat cataracts and correct astigmatism at the same time. Premium IOLs can treat presbyopia, or age-related nearsightedness. Increasing the strength of your glasses or contact prescription can temporarily improve your vision. In diabetic patients, controlling your blood sugar may help offset the effects of early-stage cataracts. Tobacco use increases your risk, so quitting may help slow the progression of cataracts.